This is a stunning piece of property. Approx. 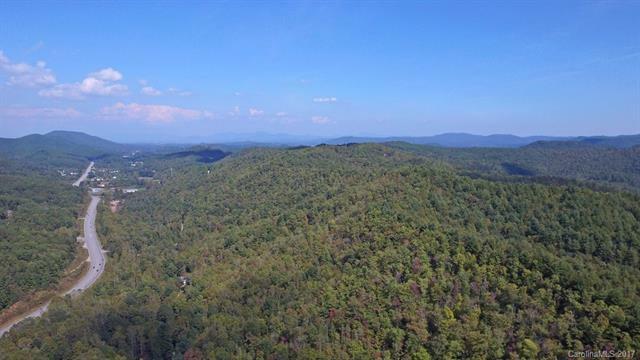 115 Acres of beautiful wooded land that is only 2 miles from the entrance of Pisgah National Forest and 5.2 miles from Main Street Brevard. 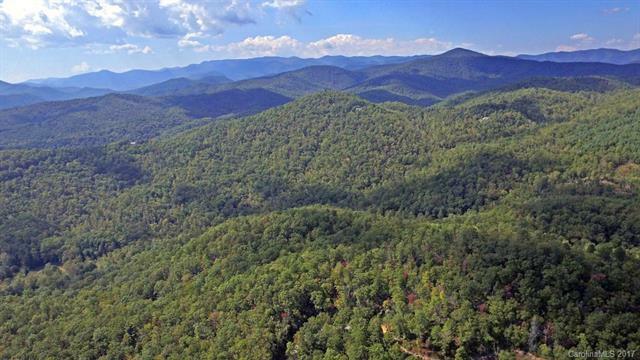 It is also conveniently 13.2 miles from Asheville Regional airport. 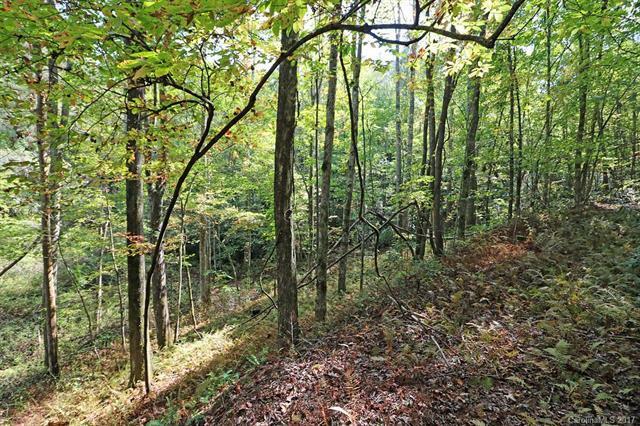 With 4 Lane Hwy Access, this parcel has endless possibilities for development or for your very own private estate in the mountains. 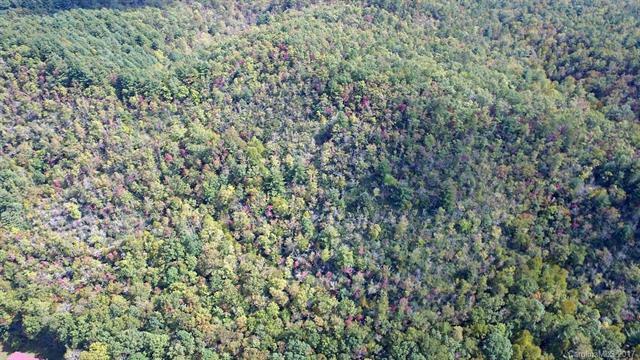 Long Range Views, mature trees, springs, and abundant wildlife make this majestic property a rare find!